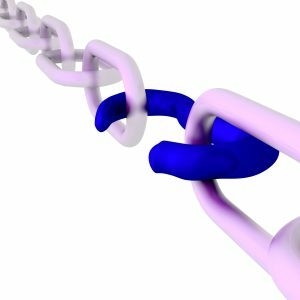 I recently was asked about what the difference between link building and back linking was, how it worked and for what channels. My short response was that link building is the process and back linking is where something outside of your website links back (get it, back link) to your website. A perfect example is when you comment on someone’s blog and they have a “Share the Luv” widget allowing for your own blog link to appear. Similarly, this could be when you post about one of your services or post a blog on social media and it links back to your website for the full article. This isn’t specific to any social media or internet channel, but can be anywhere. I had previously spoken about the importance of internal links on your website. Those are the ones where you link one page to another, to make it easier for the user to go to your contact us page, or to link to more information on a topic, for example. So, I thought this question brought up a good point to dive further into external links and some best practices. 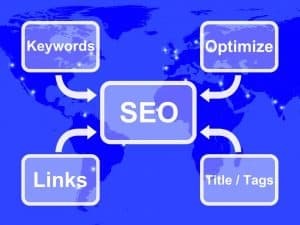 Search Engine Optimization is about keyword rich content, meta tags and links, essentially so having a link building campaign is important. 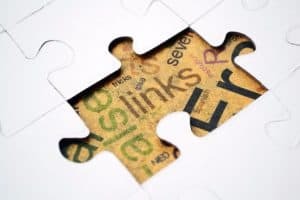 There are many ways in which to build links and some are ethical and the right way and some are the black hat (bad voodoo) type links that may help you out initially but will cause more grief in the long run. Just put it this way, if it is too good to be true, it probably is and if seems like you are doing something under the radar to pull one over on Google, you aren’t doing the right things. Proper link building is about building links that have relevance to your website and that are in good faith, like commenting on a blog or forum in which you get to leave a link back to your site. Do these things because you were interested in the blog and wanted to comment, were genuinely wanting to participate in the forum and not just out for backlinks. You also need to consider the ranking, authority and relevance of the site you are linking from as well. If you are in the dog walking industry, having links from well known websites on dentistry won’t win you any points. It may have high authority, the website, but the fact that it isn’t natural because it has nothing to do with your business. Again, it has no relevance = bad link. The more unnatural, black hat, irrelevant links you have, the better chances you have to be dinged by Google with a penalty. Join social networks – if you aren’t already and post links from your site. Any content that is share is giving you to the potential to have more eyes on your blog, product and services, but also links to your website. You may know of industries that complement your products/services well – business partners. You could communicate with them and see about getting a short bio about you and your services with a link to your site and do the same for them. This is more natural versus going out and begging or paying for links to your site. Guest blog on other people’s website to help them reach their consumers by offering to assist with solving pains of their consumers. Often they will allow for you to have an author bio with links to your website. Create an infographic on your industry and share it on social media – Pinterest is great for infographics. Videos are another huge link building tactic. Remember, YouTube is a Google product and you want to keep Google happy. Plus, folks are visual but remember to optimize your video in text as well. Publish fresh content often that is relevant to your industry like white papers, press releases and/or case studies. Share these on industry sites to assist consumers answer pains. Sharing this on social media also helps. If you have a product and send out samples for feedback, the recipient might be willing to write a review and place the website url in the review. Similarly, if you provide a review about a product, they will surely share it so be sure you add your business name and website. Cha ching! You can submit your website to directories but this is a slippery slope. You will want to be sure the directories are relevant and beneficial to your business – like yahoo.com, yellowpages.com, yelp.com, angieslist.com and the like. It’s not a bad idea to see where your competitor is linked either… but that doesn’t mean to go out and copy where they are listed or linked from/to. Donate to charity for links isn’t unheard of either… but again, you will want to be genuine. Think of this like a corporate business sponsorship would. You are paying for “free” advertising at the event. Okay, I got carried away, that should get you going but keep in mind there are many other options out there and things you can do. 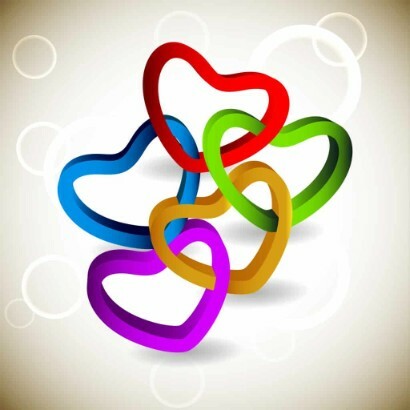 But always remember, links show valuable relationships if they are built over the long term and are quality links. If someone links to you they find you valuable or that content you provided as such. This tells Google that your content is also valuable and rewards you accordingly. Similarly the opposite is true as well, the more bad/crap links you have, Google will see the poor quality and punish your site accordingly as well. On that note, the easier and cheaper the link is to get, the more likely it isn’t trustworthy. Take the time to build the relationships and the links and over time, that will be rewarded to you. Speaking of timing, it’s a great idea to review your links occasionally as a business may have gone downhill or links may be broken so be sure to review your links – internal and external links. Lastly, remember to create and produce quality content that consumers want to share and find out more about. Be sure that your links are of quality and obtained properly. If in doubt, check out Google’s criteria and think that if you have to ask, it probably isn’t something you should be doing. Diversify your link building just as you would your retirement fund (I hope) and be relevant in what you do. I hope this has been helpful and somewhat self-explanatory. Please feel free to contact me for a 1on1 consultation or more information about SEO and how I can help you and your business grow! Thank you Kristen, for this a really helpful post! For someone like me who is learning the process of building a following and site, understanding links is important. Your post does an excellent job of providing clear guidance of how to properly link build. Excellent Bryan.. and feel free to check some of my other blogs about blogs and SEO, that will help you as well. Thanks Bryan, I appreciate it. Links, as indicated, are a very important part of your website for SEO… glad to help. Thanks for all the great suggestions and explanations. It is really important to be careful about placing links and this post is very helpful. You are quite welcome Beth! Thanks Beth, glad it was explanatory for you! Thanks, Kristen, for posting a very informative article. 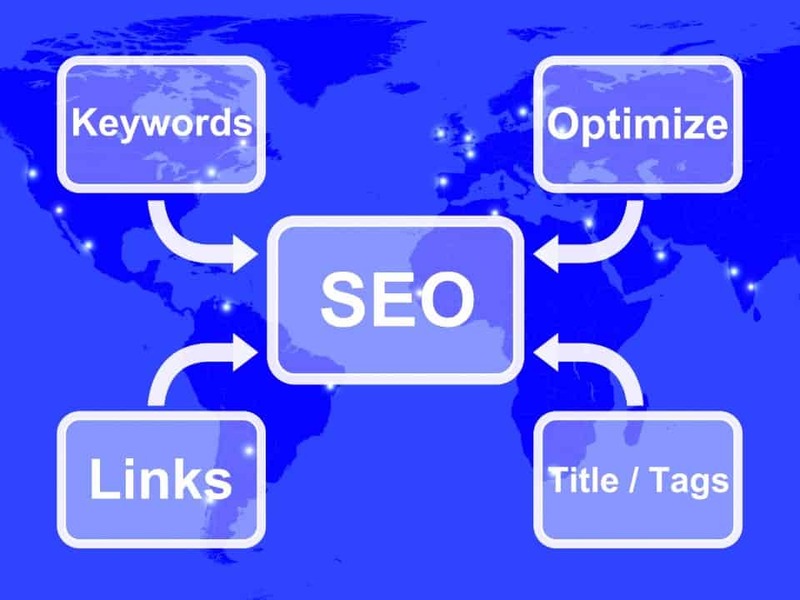 Its importance cannot be overemphasized with regard to getting some high quality links. For a social media novice, this was really helpful. Given so much to learn I hadn’t given any thought to links or back links and it took me awhile to make sure my own links worked. Really getting a good education thru your blogs. Thank you. And I like the changing colors in boxes and your graphics. I pinned this to my blog tips board and tweeted it. So glad to hear that you found it and my blogs helpful. Thank you for pinning it to your blog tips board and for sharing it socially. Working links are key too! Thanks! Another brilliant post, I love reading your blog posts. Thanks Sonya… glad to help and thank you for the kind words. Love the idea of checking out competitors’ links. Hadn’t thought of that. Something else to throw in the mix — when people are kind enough to give me a testimonial, I always link to their site. Hope that’s a good thing to do from and SEO standpoint…I know it is from a relationship-building standpoint. Thanks Jackie… it’s always great to see what the competitors are doing and to make some adjustments without copying them. Yes, I think it is great to give them credit where due. You are giving it away, but they helped you by doing so. Thank you Kristen. The are great ideas. I think about link building but don’t think about it at the same time. I guess I should have a little more. I know it is key to bring back my audience in the direction that I need for them to go, but you’ve list some things that I didn’t think about. Thanks! Great content for a very confusing topic…SEO . Thanks for making it easier to understand.